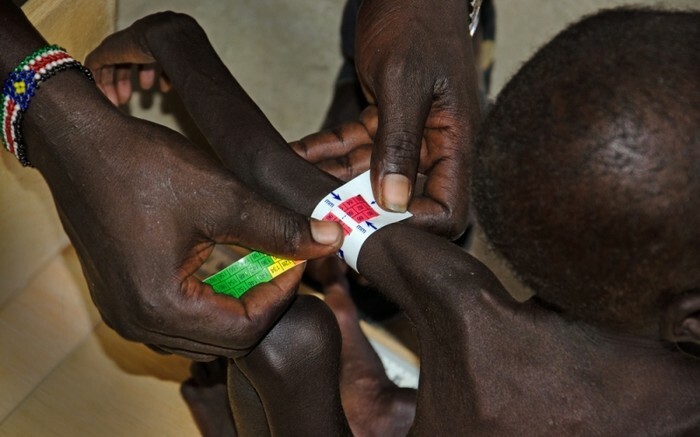 Malnutrition is using Smore newsletters to spread the word online. Nine children die every minute because their diet lacks essential nutrients. 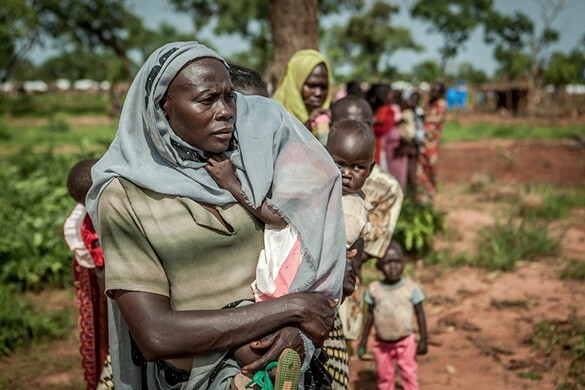 They will continue to do so unless food aid changes. When children suffer from acute malnutrition, their immune systems are so impaired that the risk of death is greatly increased. According to the World Health Organization (WHO), malnutrition is the single greatest threat to the world’s public health, with 178 million malnourished children across the globe. 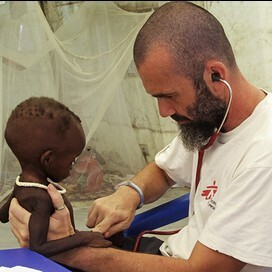 In 2013, MSF admitted 250,900 malnourished children into feeding programs. 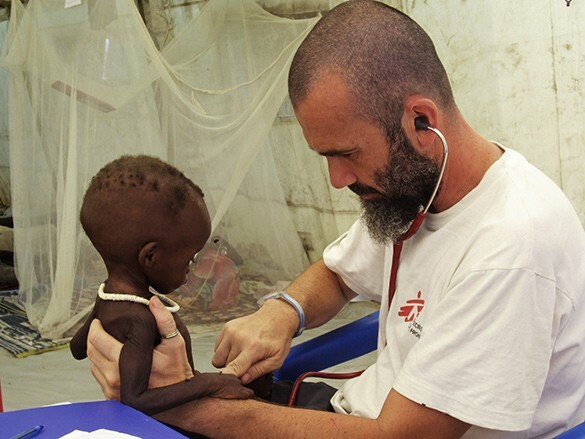 In 2012, MSF treat 30,000 severely malnourished children in Niger, Chad, Mauritania and Burkina Faso via its regular programmes and emergency interventions. 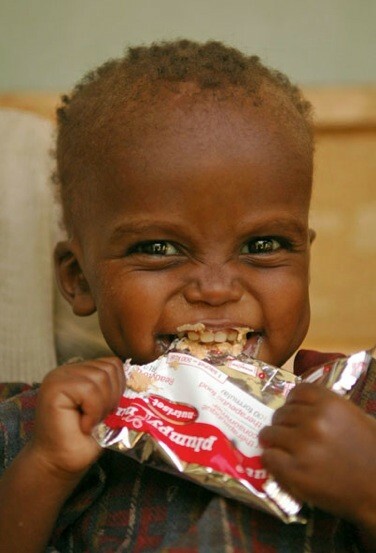 Malnutrition is one of the biggest problems in the world. 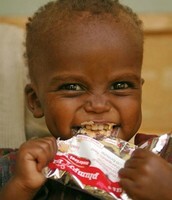 Every year we see the pictures of African children who don't have anything to eat, neither water, nor medicines. They look at us with those sad eyes that we keep in mind for a long time. 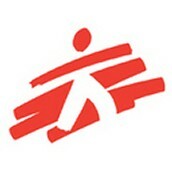 We know there are many people asking for help, but what about the children? They can't survive without our aid. These kids aren't strong enough to get better by themselves and poverty helps no one. Think of your children, wouldn't you scream for help if you would see your little child dying before your eyes? wouldn't you want that someone takes care of him? We ALL are responsible for this injustice. No matter who you are, what you have or where you are from because the goal is the same for everybody. We suggest saving lifes, what do you say? 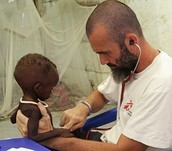 It's the most effective way to treat malnutrition. RUTFs include all the nutrients a child needs during its development and helps reverse deficiencies and gain weight. Where malnutrition is likely to become severe, MSF takes a preventative approach by distributing supplementary RUTF to at-risk children. Measurement of a child’s mid-upper arm circumference (MUAC). It's the most common form of diagnose malnutrition.